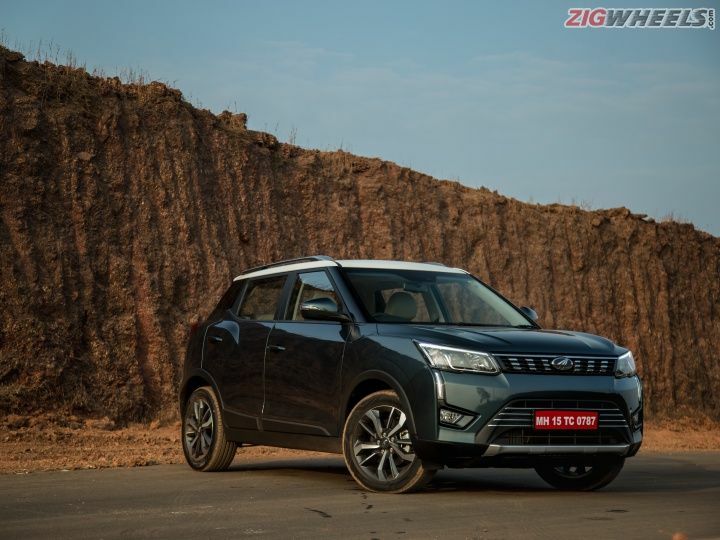 Here's a comprehensive look at the upcoming Maruti Suzuki Vitara Brezza competitor from Mahindra. The full review is embargoed till 6th February, till then feast your eyes on everything that is the Mahindra XUV300. The Mahindra XUV300 will be launched in India on 14 February 2018 and hopes to give the Maruti Suzuki Vitara Brezza a run for its money. We have driven the mini-XUV and... we can't tell you anything because there's an embargo on almost everything till 6 February. Anyway, mark your calendar! Instead, here're some high-resolution photos of the XUV300 from every angle possible. Some say a picture is worth a thousand words, we've got over 30,000 words for you (apologies for the short captions). If you want to check out the expected price, the competition, engine details and feature highlights, head over here. More photos and the complete first-drive review coming soon! Looks great ....will give tough competition to Maruti Breeza and Ford Eco sports. Looks great ....will give tough competition to Maruti Breeza and Ford Eco sports.